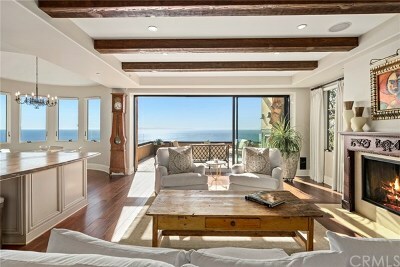 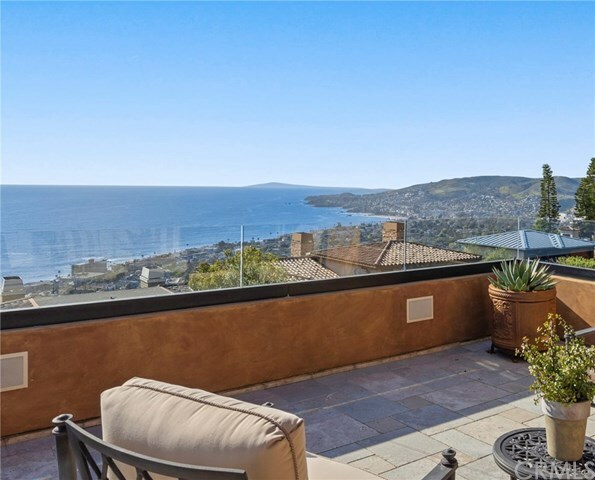 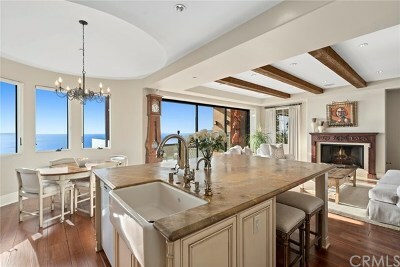 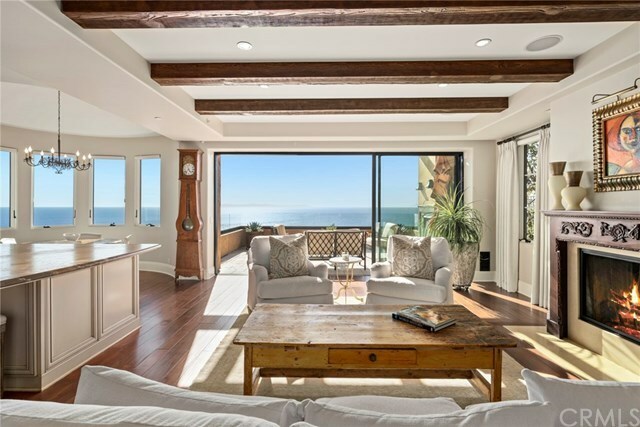 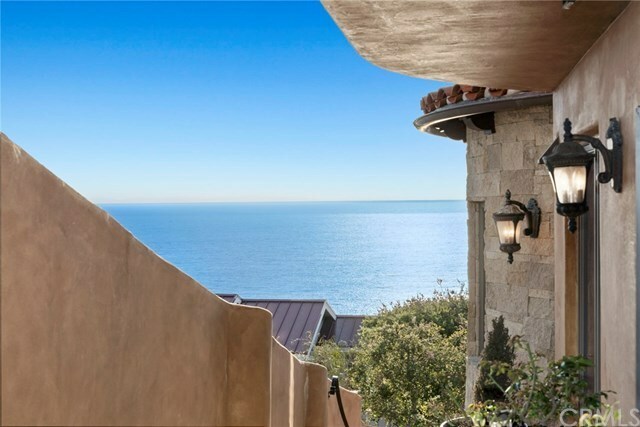 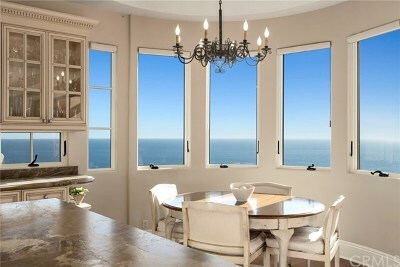 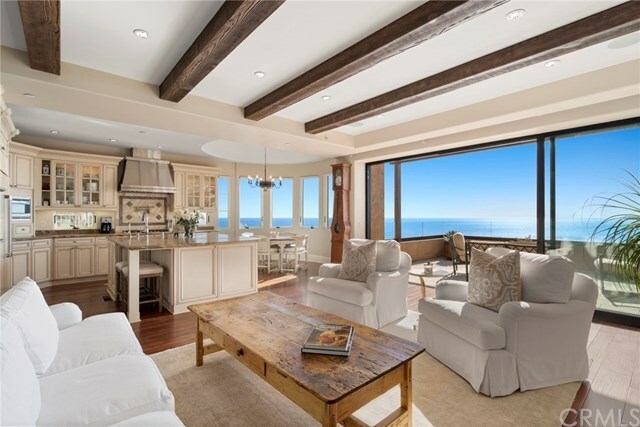 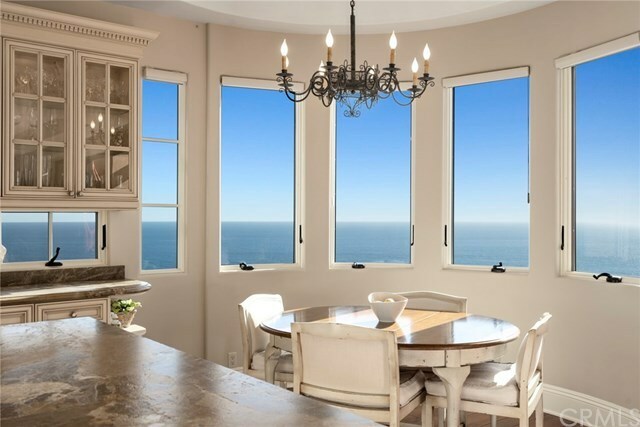 Designed by renowned local architect Brion Jeanette, this stunning three-bedroom residenceâperched on a highly desirable cul-de-sac high above Laguna Villageâis defined by mesmerizing whitewater views spanning the ocean, coastline, crashing waves, and city lights. 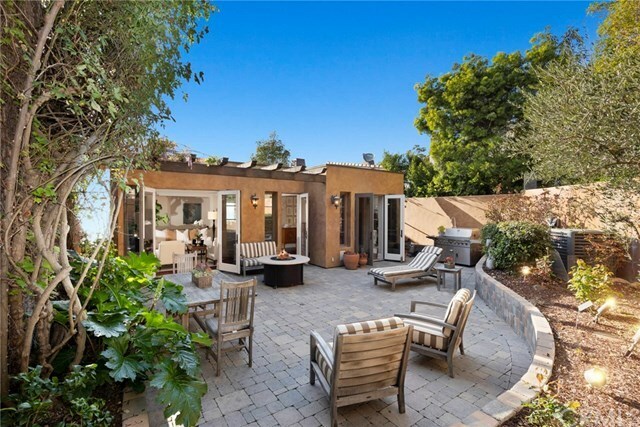 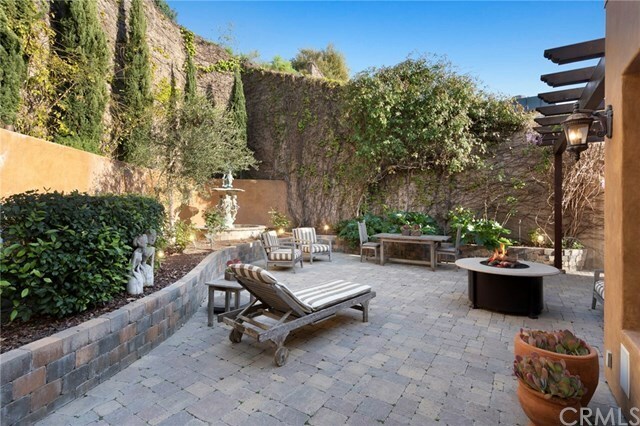 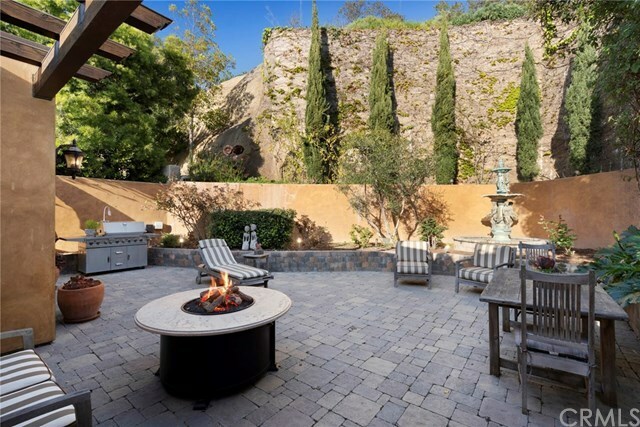 Along with a one-of-a-kind esthetic thatâs both chic and inviting, the property showcases a perfect flow between its indoor and outdoor living areas, offering the ultimate environment for entertaining in style or simply relaxing with family and friends. 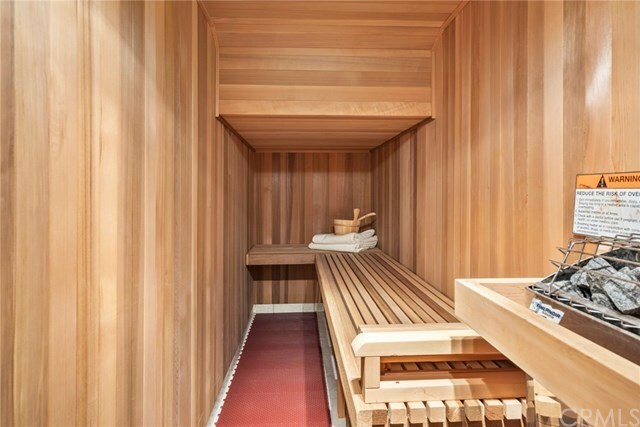 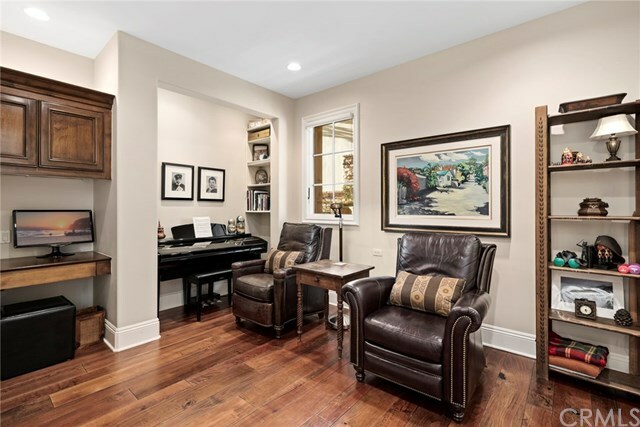 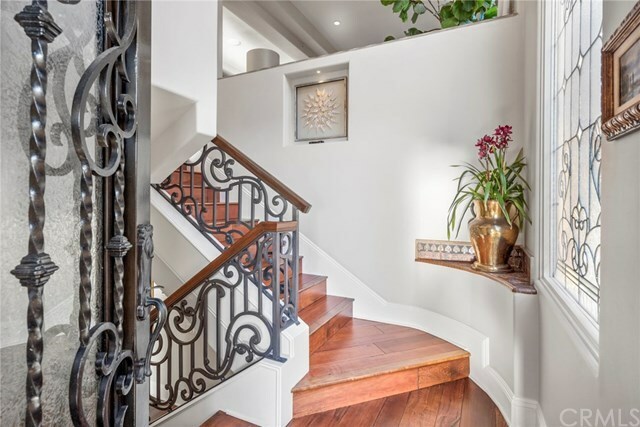 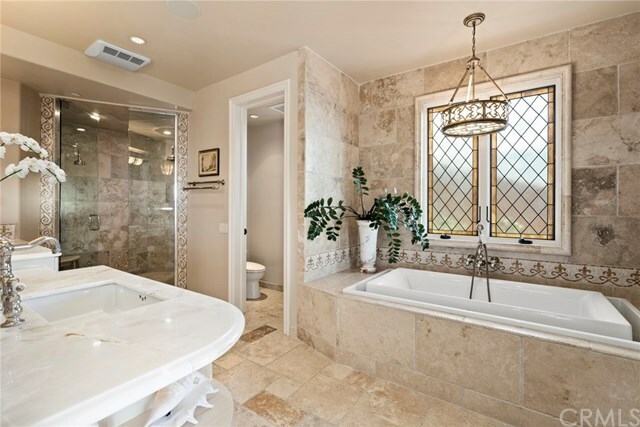 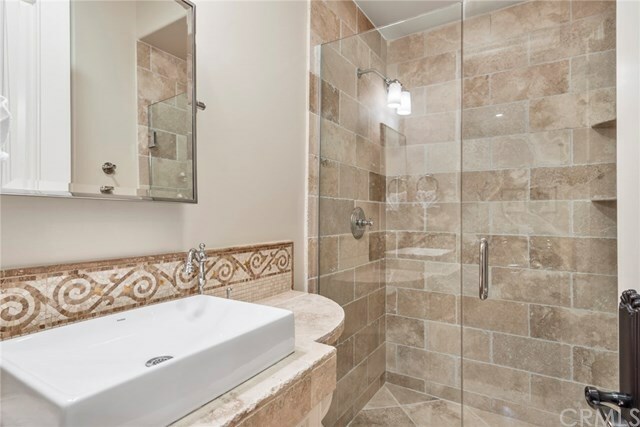 In addition to the finest quality materials and finishes, the home features a host of opulent creature comforts, including a dry sauna and an elevator servicing all three levels, beginning with an oversized three-car garage. 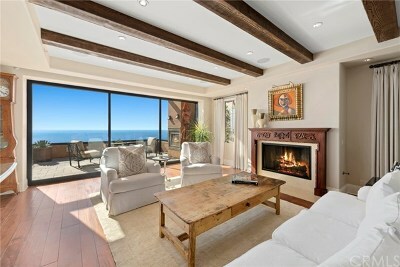 A spectacular resort-caliber balconyâwhich features a cozy fireplace along with sit-down panoramic ocean viewsâand an impeccably landscaped rear yard bookend the propertyâs main level, which spans two living rooms, a formal dining room, and a gourmet kitchen with a large island perfect for casual gatherings. 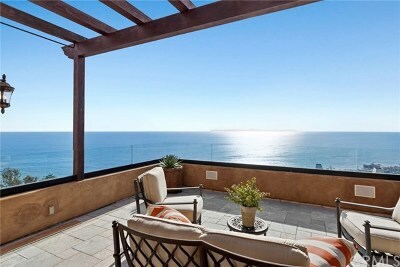 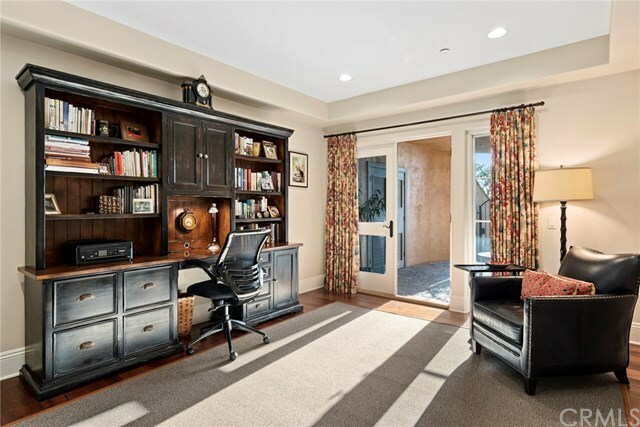 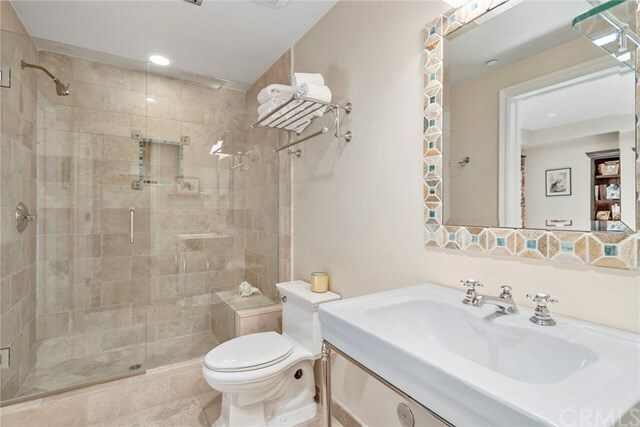 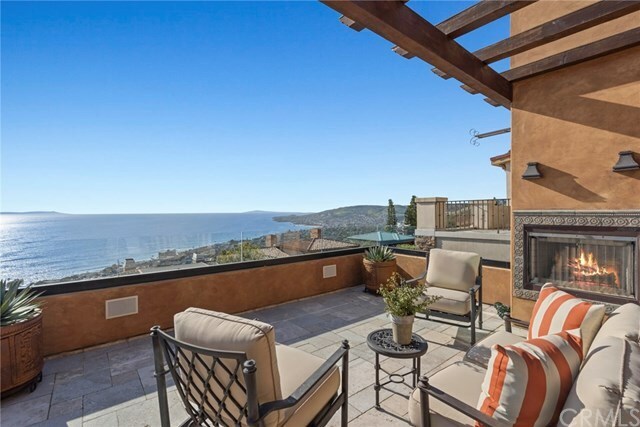 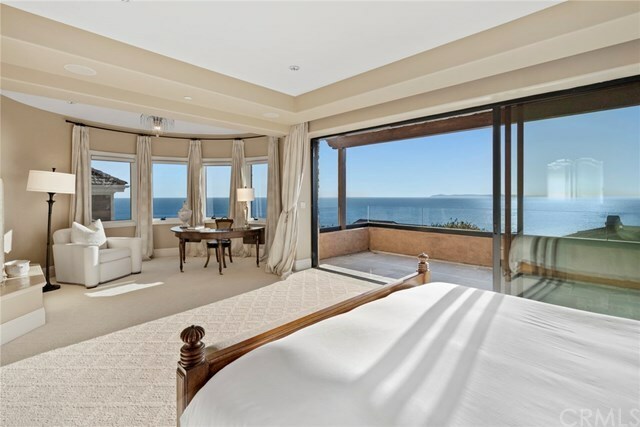 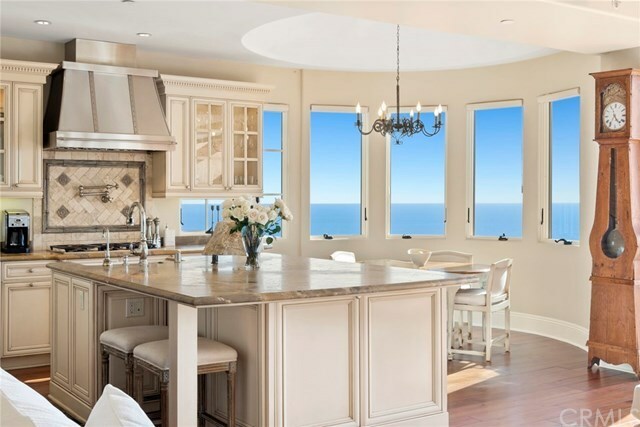 In addition to a tranquil private balcony showcasing some of the very best ocean views Southern California has to offer, a spacious master suite features an office/retreat, a large walk-in closet, and an oversized bathroom. 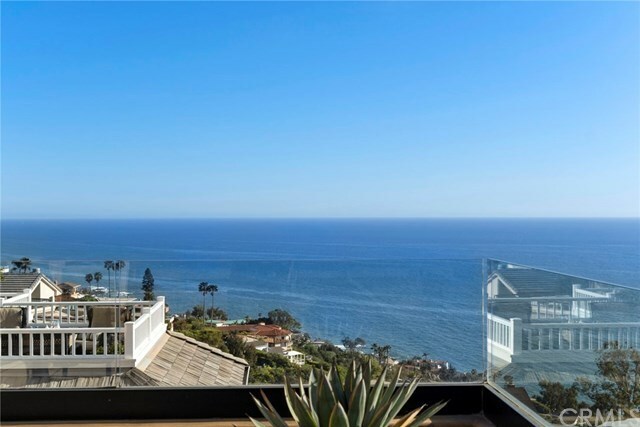 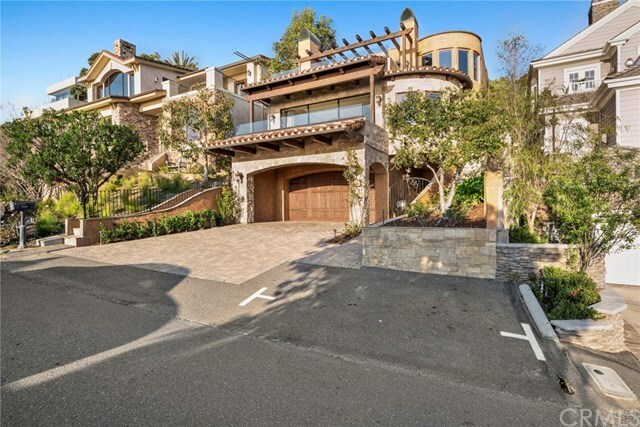 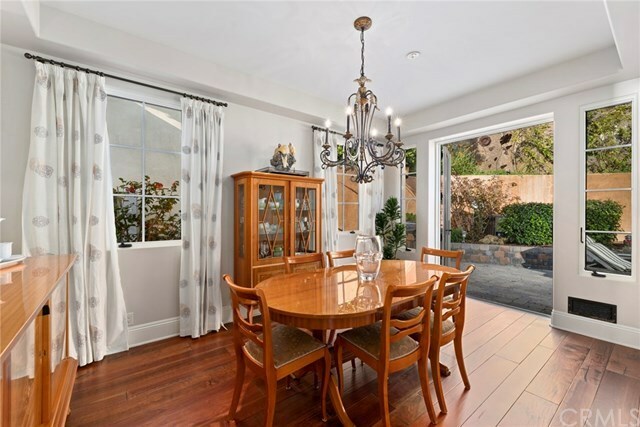 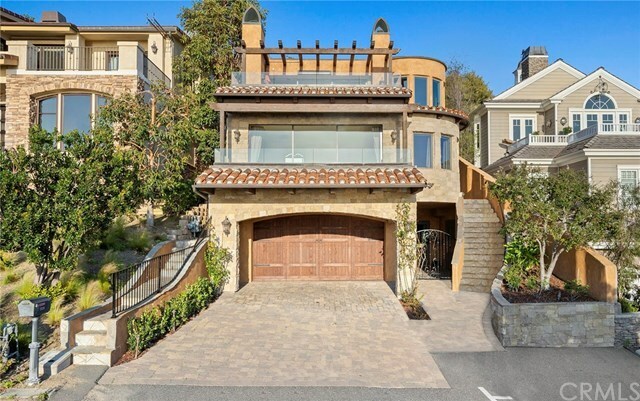 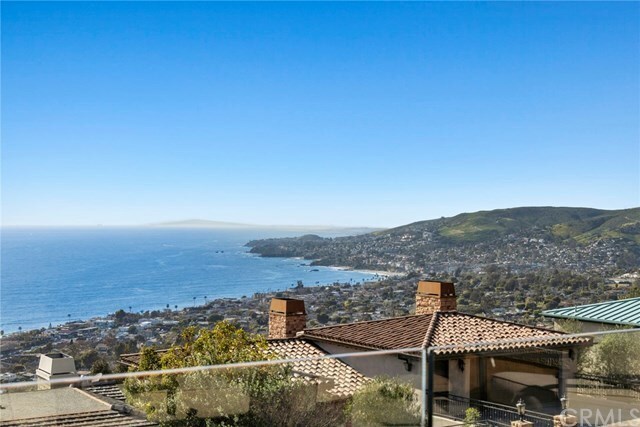 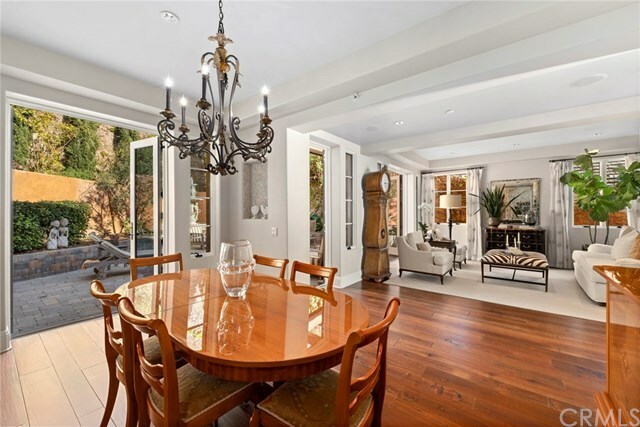 Just minutes away from the beaches, galleries and restaurants for which Laguna Beach is so well known, this exquisite property is perfectly suited for use as a main residence or a second home.